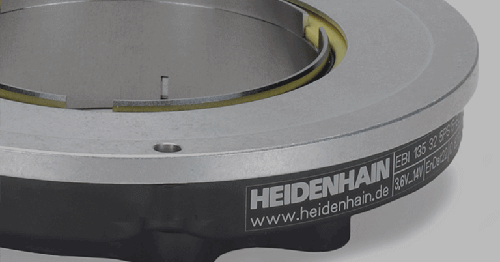 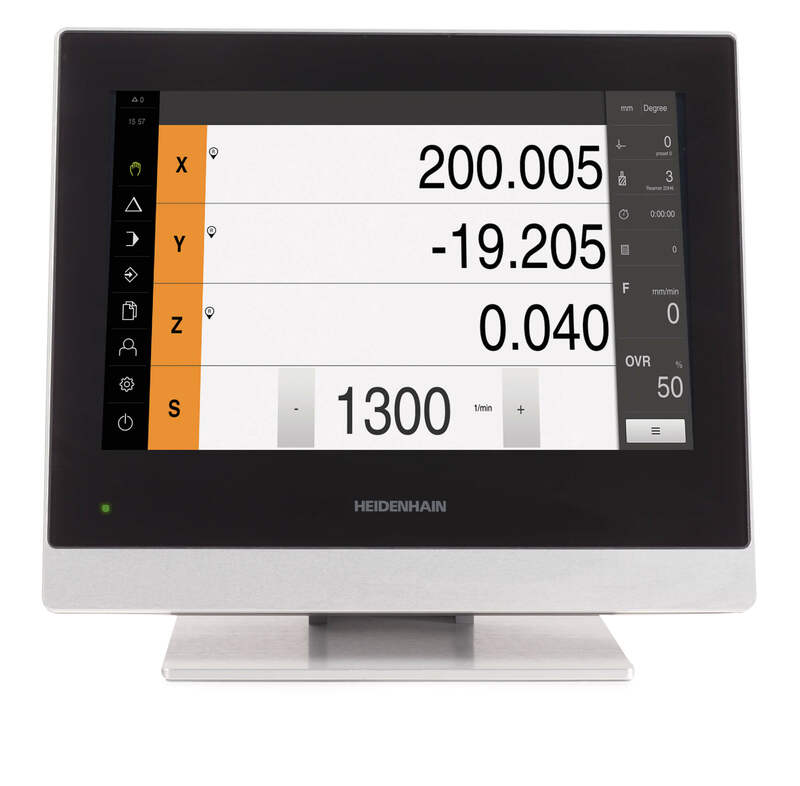 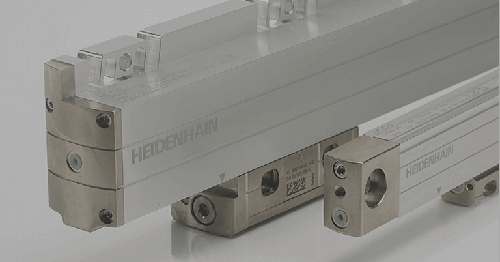 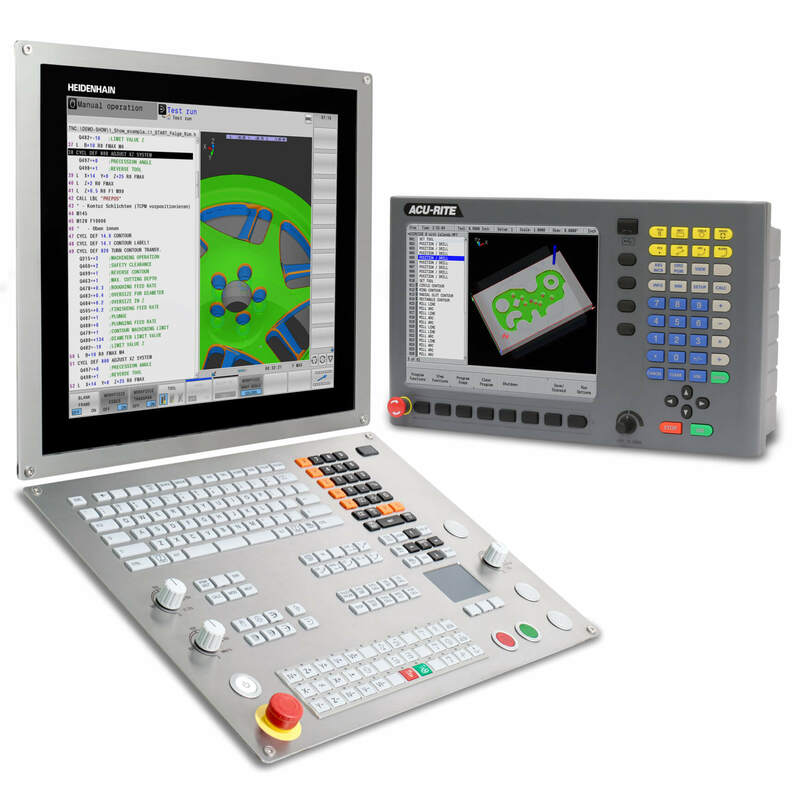 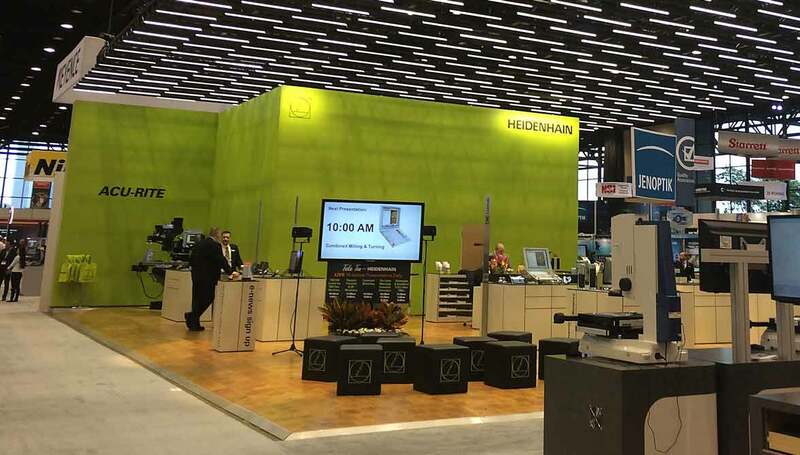 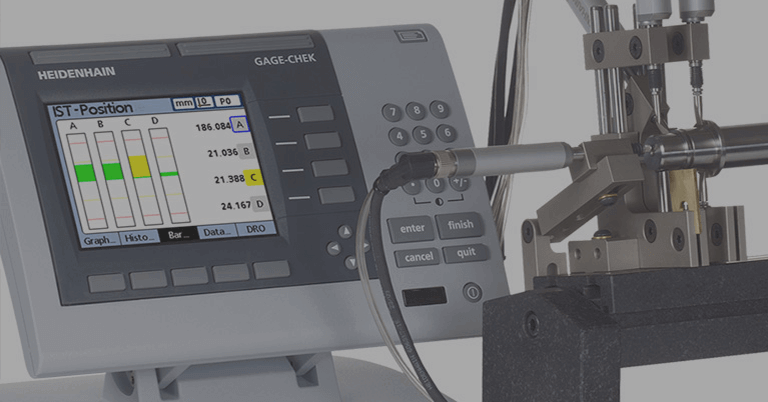 Come see HEIDENHAIN up close and personal at approximately a dozen trade shows across North America in 2017. 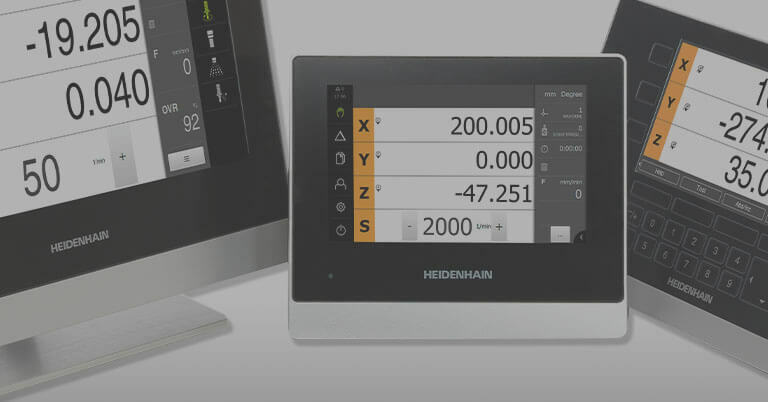 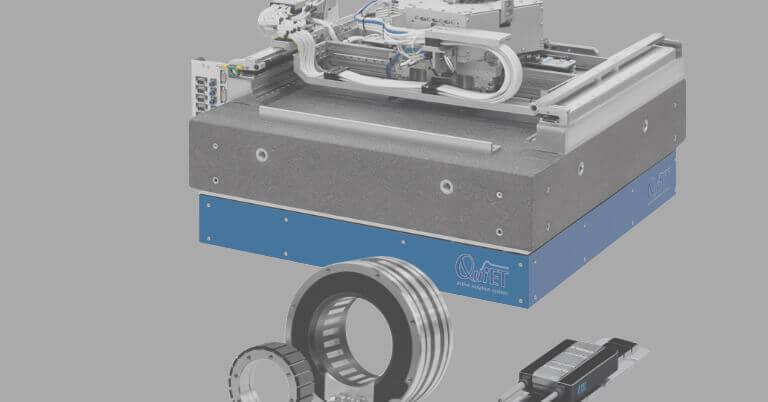 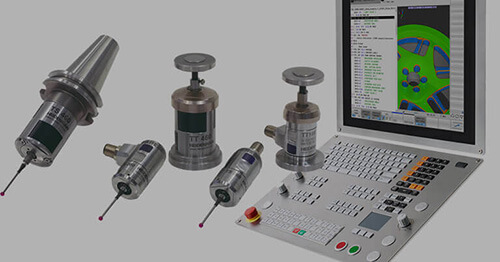 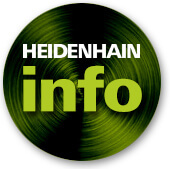 Plans are already underway to showcase products from not only HEIDENHAIN, but also some other HEIDENHAIN company brands such as ACU-RITE, ETEL, Leine & Linde and RSF at some shows to name a few. 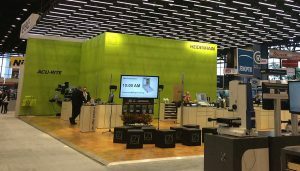 Come by and feel free to take a look.